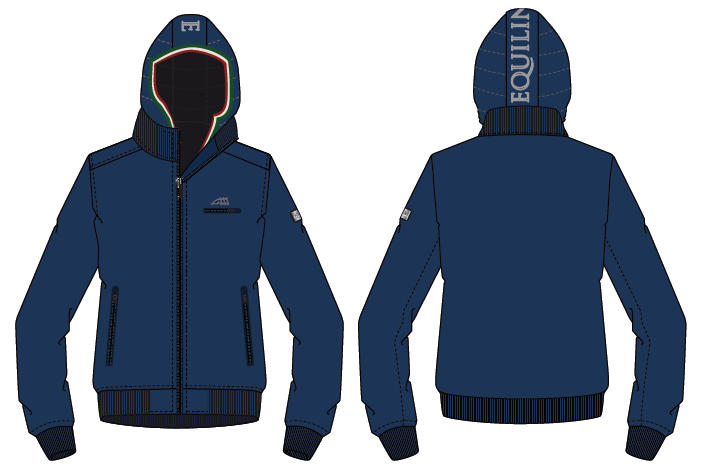 Friday I brought to you the Equiline Fall-Winter 14/15 - Woman Collection that you can see here. Today it is time to show you the Man Collection. It is as amazing as the Woman Collection and I hope you like it! 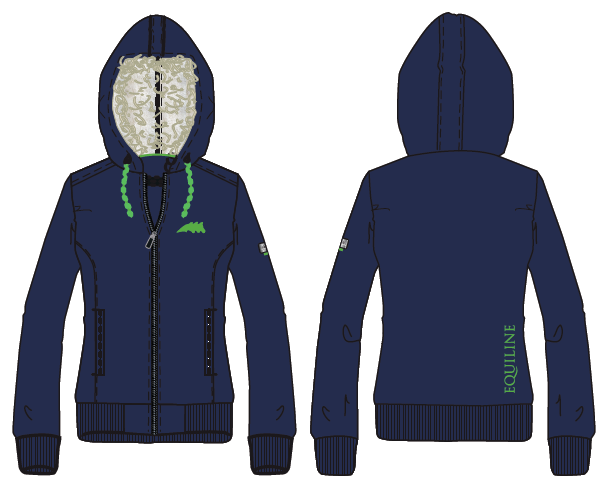 Designed for high clima protection. 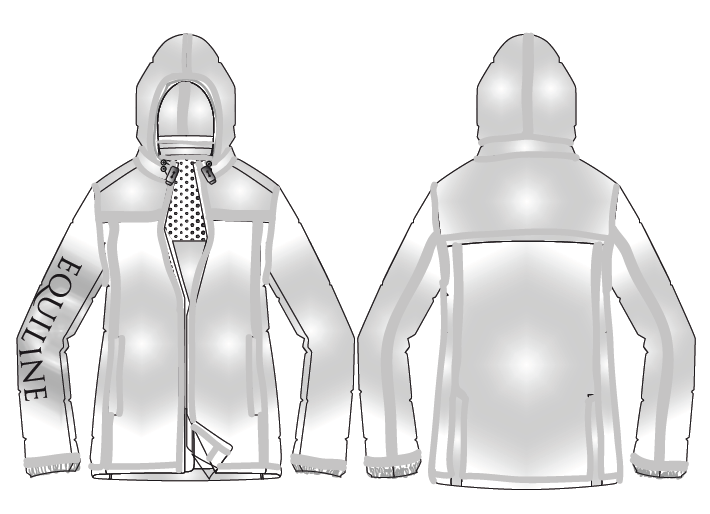 Waterproof rain jacket with taped seams. 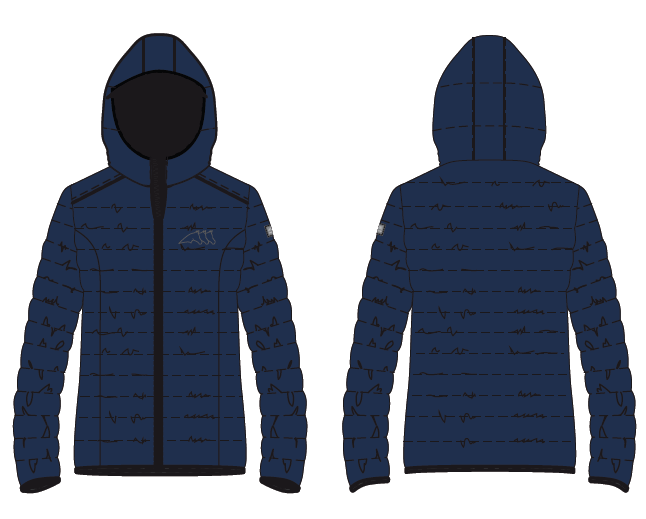 Man winter jacket made of a high performance nylon fabric. 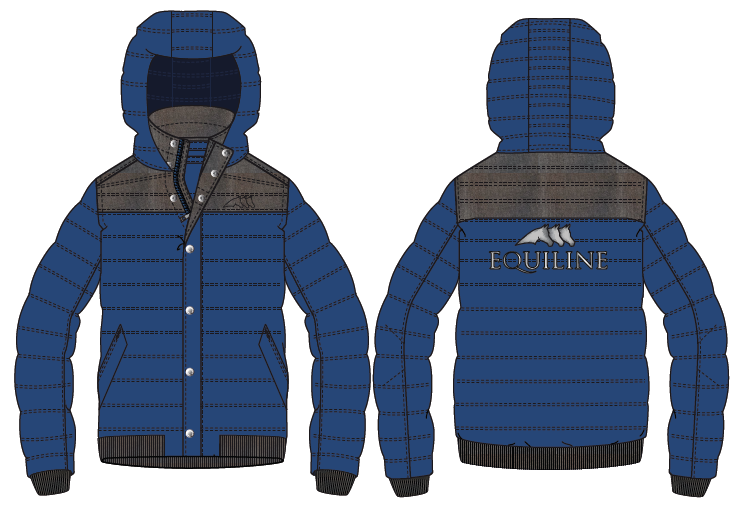 Water resistant, windstopper and breathable. Made of an extreme robust and resistant nylon material. 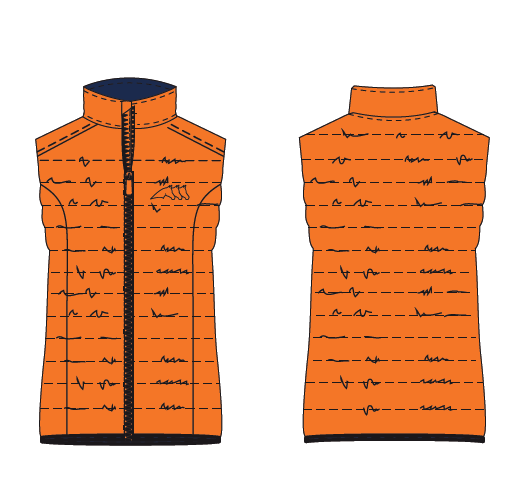 This garment is water repellent and windproof granting the highest breathability during the work. 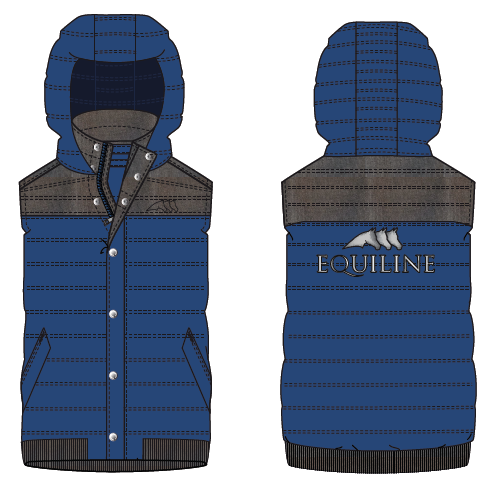 It has a special Winter technical padding which grants a special thermal isolating effect. Made of a high performance nylon fabric, water resistant, windproof and breathable. Wool print effect on the shoulders. 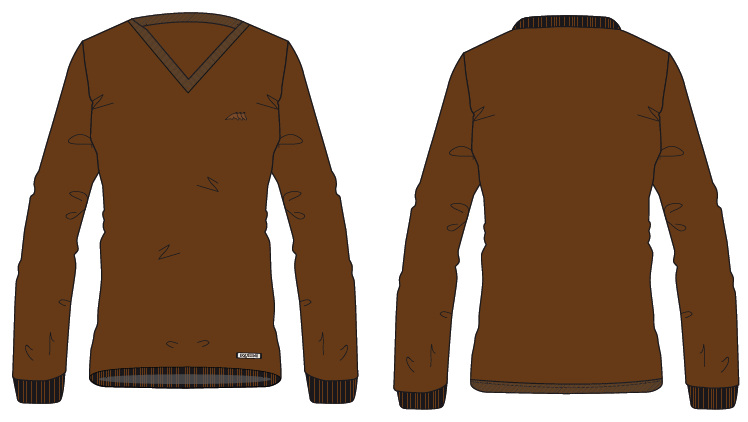 Man winter sweatshirt made of a resistant and breathable fabric with a big logo nylon detail on the hood. 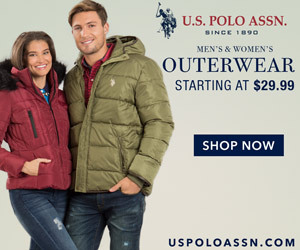 Man soft shell jacket made of an innovative 3-Layer Soft Shell water resistant, windproof and extremely breathable. 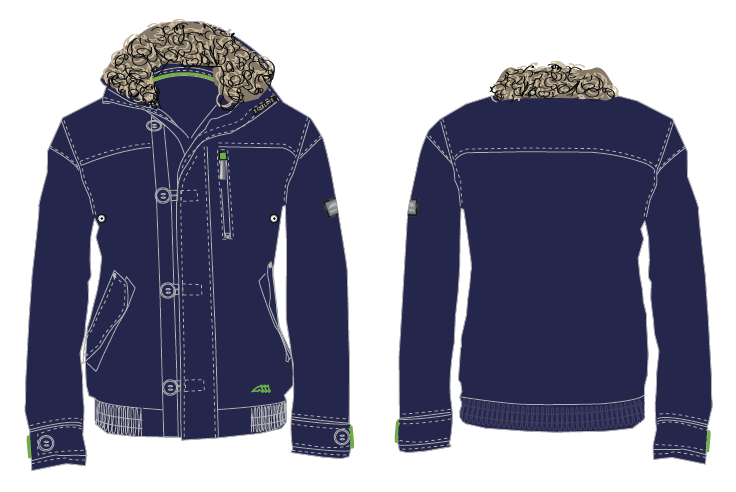 Suitable for all weather conditions thanks to the 3-layer membrane. 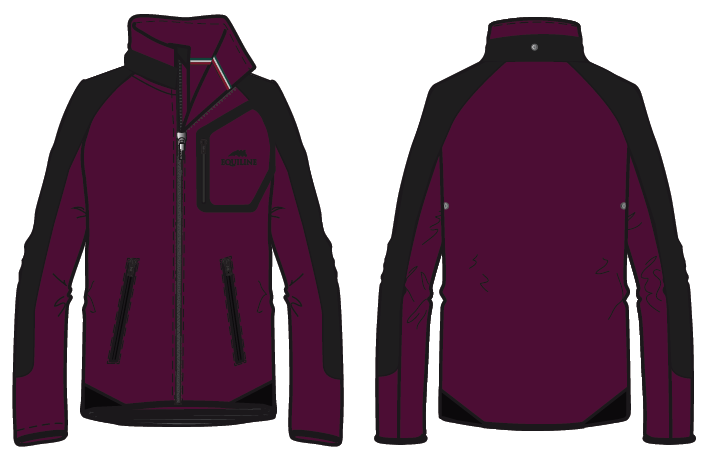 Polar fleece jacket made of a resistant and breathable fabric. Nylon details and big logo on the back. 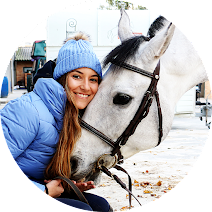 The sweatshirt is made of a 4-way stretch fabric which grants the maximum comfort and freedom of movements during the work. 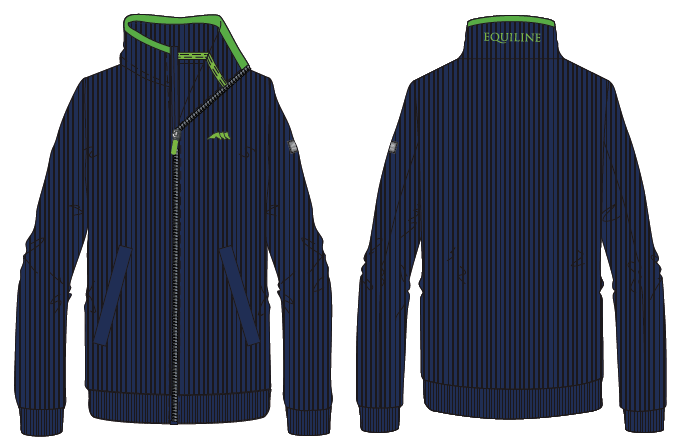 Man polar micro fleece jacket made of resistant and breathable fabric with nylon details. 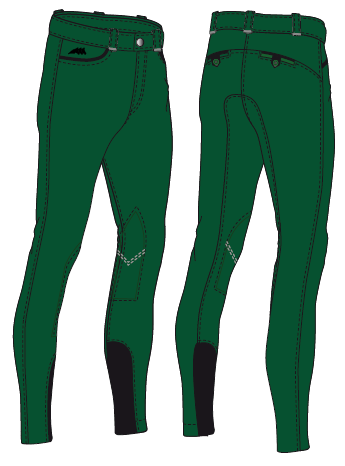 Man breeches with new full grip performance print. New ergonomic cuts and fit for the maximum freedom of the movement. 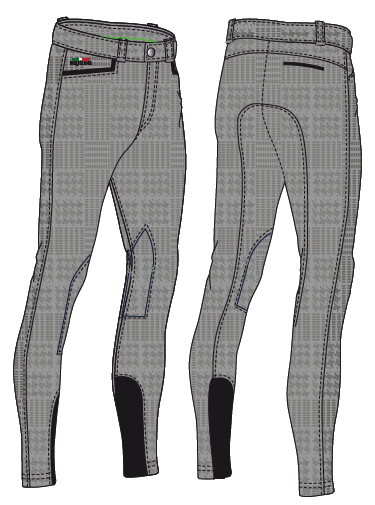 Breeches with new full grip print. 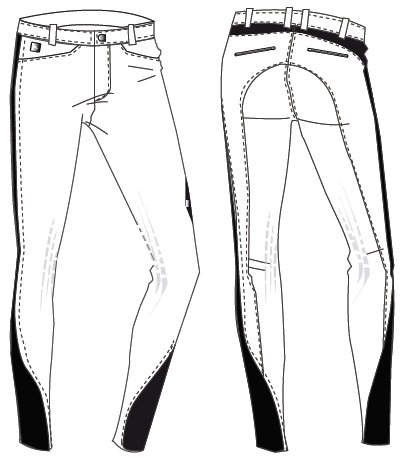 The waist-Block System grants an optimal fitting on the waist. Man breeches with new knee grip print. Man breeches with knee patches. Evo. 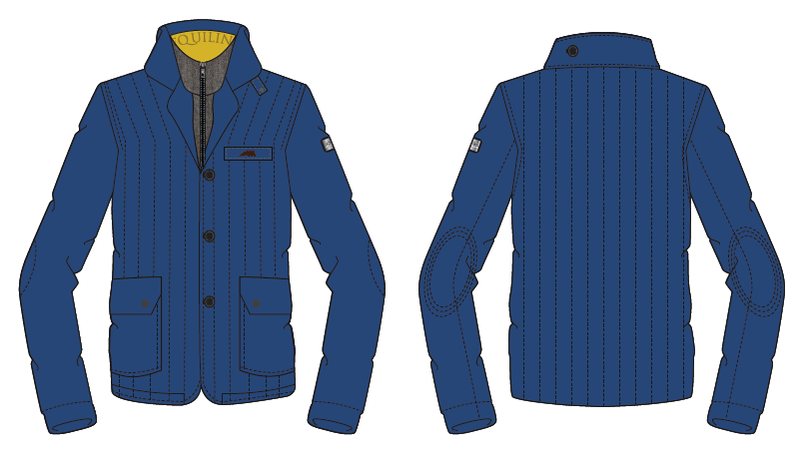 The innovative fabric is extremely elastic, very breathable and water repellent. Unlined jacket with green contrast details, made in technical fabric. fabric: extremely breathable and elastic. 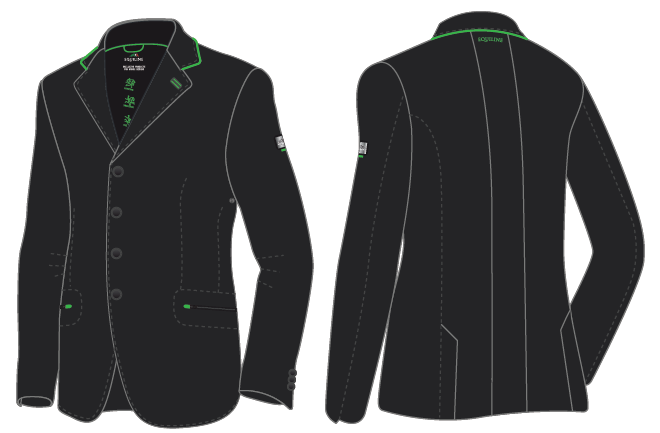 Competition polo shirts with Prince of Wales details. Polo shirts with colourful details. 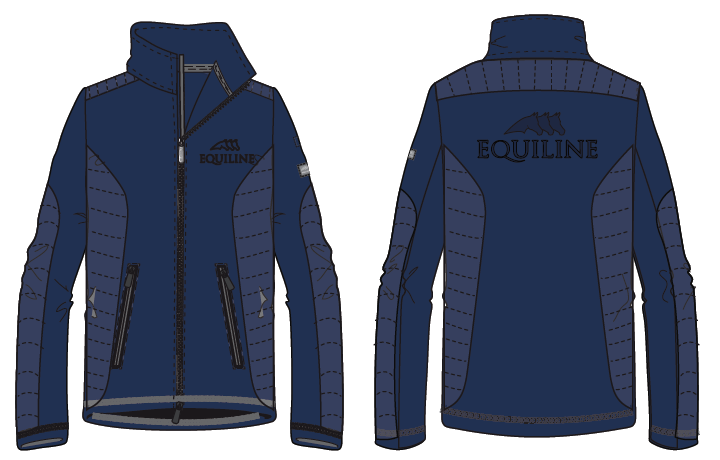 Classic Equiline competition shirts made with a new innovative fabric. Stay tuned for the next post with all the accessories from this collection! 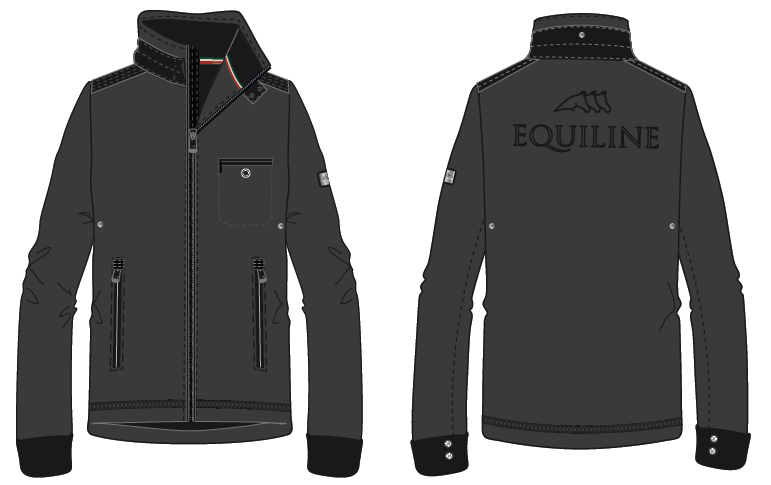 Note: All the imagines and informations about the products were kindly provided by Equiline.